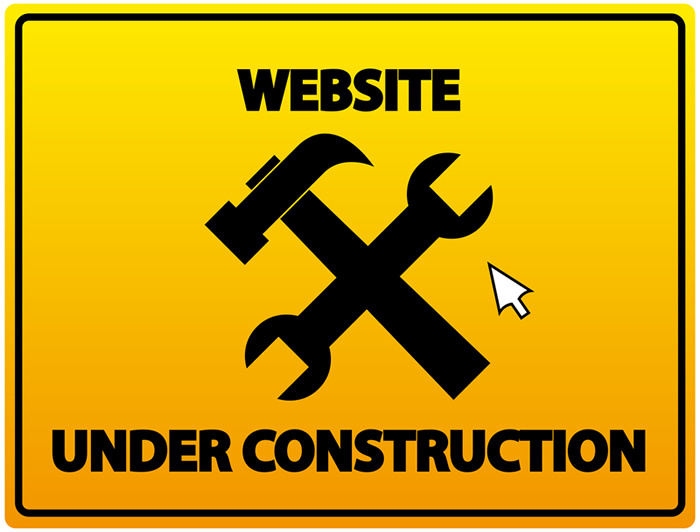 Under Construction - Please try back in a few weeks. Click on "Mailing List" and enter your email address to receive a notification when we are finished. Thanks!